For years Microsoft, Amazon and Google have pushed their cloud-based machine learning and artificial intelligence services. They have a lot of impressive features and are very simple to implement. However, they come with a lot of challenges when it comes to privacy, the need for constant internet connection, latency and in many cases cost. Can we get around these limitations and do machine learning without the cloud? Even though many machine learning algorithms require huge amounts of processing power, especially when training the models, in many cases the trained model can be quite small, and not require a lot of storage, RAM or CPU to run. Potentially they could run directly on a microcontroller. 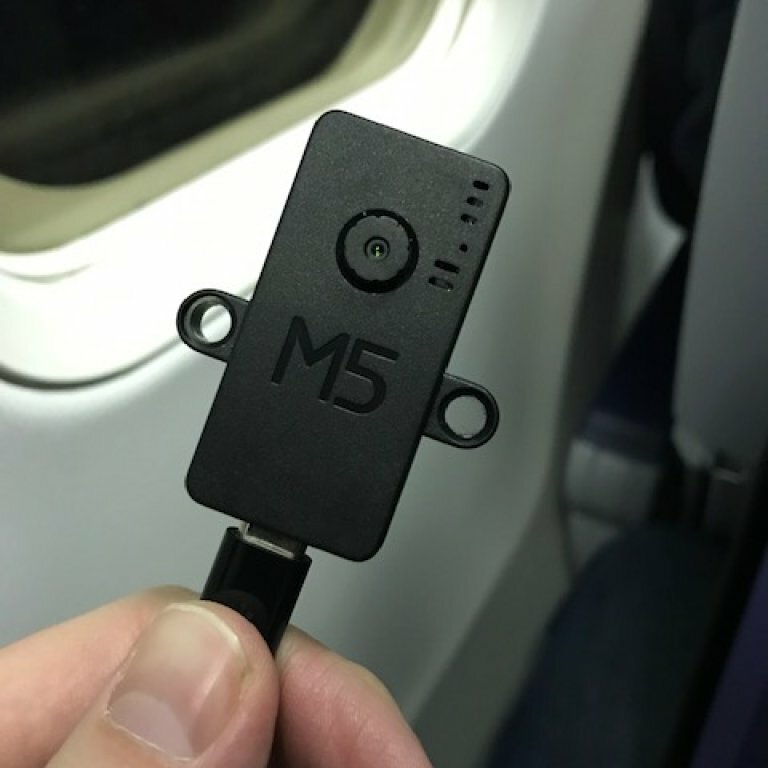 What if you could do machine learning and computer vision on a tiny microcontroller without internet connection? That would enable lots of interesting products and services. It turns out that Espressif, the makers of the very popular “IoT chips” ESP8622 and ESP32 have just launched ESP-WHO, a face detection and recognition platform, that runs on ESP32. ESP32 is a series of low-cost low-power system on a chip microcontrollers with Tensilica Xtensa LX6 microprocessor and integrated Wi-Fi and Bluetooth. Development boards are very cheap, generally widely available and relatively easy to get started using. 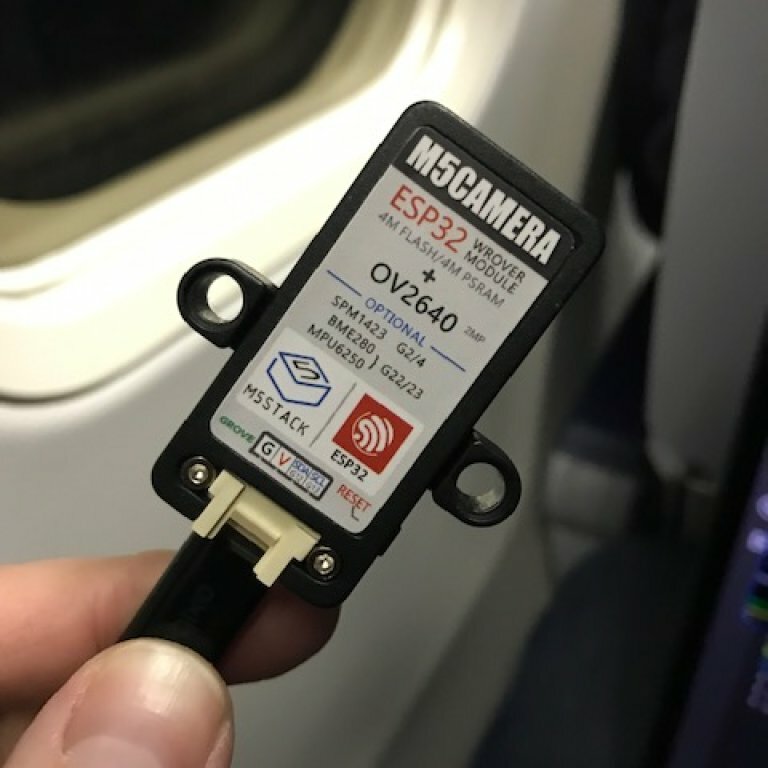 To use the ESP-WHO platform you will need ESP32, an OV2640 camera module and at 4MB PRAM. You can build this yourself with components from eBay, but the simplest way to get started is to buy an ESP32 development board with a built in OV2640 camera and enough PRAM. Since these cards recently became available on the market, they can be a bit difficult to obtain. Thankfully after a lot of canceled orders on eBay, I managed to get my hands on a few M5Stack M5Cam modules that claimed to have both the camera and the required amount of PRAM. As an extra benefit, they come in a nice Lego-compatible casing, which helps protect the board and camera. After googling and reading blog-posts about ESP-WHO I was kind of surprised that I couldn’t find anyone that had tried it, could confirm that it works, provide (working) instructions on how to get it up and running, or say anything about how good the face recognition was. The only way to find out for sure was to try it. To be able to connect to the M5Cam development board you will need the CP210x driver from Silabs. It can be downloaded from here. If you are using Windows 10 make sure to install the Windows 8 driver as the Windows 10 driver does not work with the board. Camera and face-recognition is not (yet) supported by the Arduino IDE for ESP32, so to use the advanced features you will have to set up Espressifs toolchain. This can be a bit unfamiliar if you are used to using the Arduino environment. To get it up and running you will have to complete the following steps. There are several ways to setup the toolchain and detailed description on how to setup toolchain can be found here. Windows, the simplest way to get started is to download the Windows all-in-one toolchain & MSYS2 zip file from here. Open a MSYS2 MINGW32 terminal window by running C:\msys32\mingw32.exe. The environment in this window is a bash shell. To flash the example code to the ESP you will have to configure the serial flasher with the correct port. Flash the example code to the development board you run "make flash"
When the code is flashed to your development board run "make monitor" to connect to the serial monitor. It actually works! The camera requires quite a bit of light to be able to detect a face. I haven't had time to test it on several faces. However, so far, the face recognition seems good enough for a lot of use cases. I probably would not use it for access control to my front door, but for many less critical tasks it would probably work great.